Ready for a challenge but prefer a more intimate group? Well look no further because our next IC HOT MAMAS Challenge is coming to Beverly this spring!!! HOT mamas is a mindset! There are plenty of reasons to feel less than your best…new baby, work stress, or just in a rut. 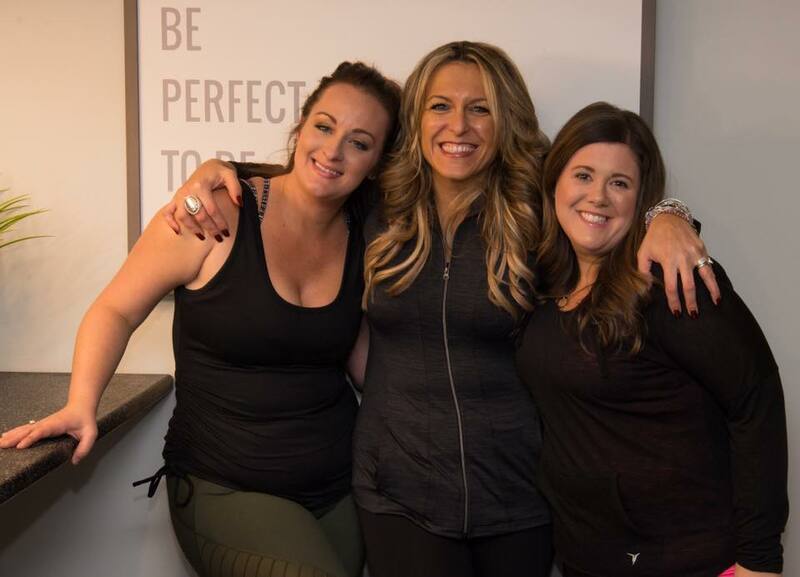 This program is for women of ALL ages, sizes, and fitness levels looking for a small-group intensive program that will truly transform the way you THINK and FEEL about yourselves. This will be our our 4th Hot Mamas series, and if our past three groups are any indication, this challenge will also change the way you look. Our graduate HOT MAMAS have reported losing anywhere from 5-31 pounds, and have walked away with a life-changing outlook that they could carry on by themselves moving forward. Most have continued to lose weight following completion of the challenges, but most importantly they’ve walked away stronger, more vibrant versions of themselves with new friendships that will last a lifetime. Private Facebook group to share daily struggles, wins/recipes, pics, motivation. Mandatory private spin class led by Amie S., fearless leader of the pack! (Sundays 10:30 am at the Beverly studio) Must spin 2x per week in addition to the private Sunday class (included in challenge price). $249 for 8 weeks, includes unlimited spinning plus everything mentioned above! How HOT is that?!?! Well, just ask any one of the previous HOT Mamas that have participated in this challenge. They dropped their fatigue, insecurity, brain fog, and up to 31 pounds!!! The results of our previous challenges were really unbelievable. All of the girls reported inches gone, more energy, better healthy habits, lots of pounds shed, and lifelong friendships built. See for yourself… this is a picture of the fearless leader herself, who coaches and leads by example, every step of the way! 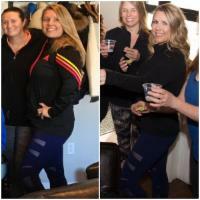 During the first HOT Mama’s challenge Amie lost 18 pounds, and 2 sizes, and reclaimed her HOT Mama groove back after getting married and becoming a real-life Mama to their beautiful baby boy, Andrew. She has kept it up and continued losing weight and feeling great ever since! Challenge dates are 3/18 – 5/6 & Photoshoot/Party will be held on Saturday, May 12th at 4pm in the Beverly studio. We are looking for a committed group of women. The mandatory spins will be held on Sundays at 10:30am in Beverly location (*except for Easter Sunday, that week will be held on Saturday April 31st at 10:30am)! The remaining weekly spins can be done at any of The IC locations. Email us NOW if you think you have what it takes to be our next ultimate HOT MAMA!!! Hope to see all you HOT Mamas in the saddle soon!